7-11% of all claims are underpaid. We offer a mobile app for tracking your collections to 100% payer collectability. Take the first step & contact us today. collections to 100% payer collectability. 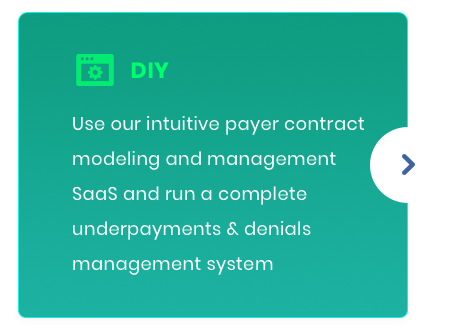 UNDERPAYMENTS AND DENIALS SIMPLIFIED.We model all your contracts in days not months while updating and maintaining them as we become your contract management team. 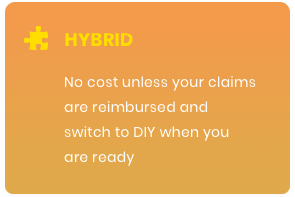 A state of the art SaaS with full transparency into your underpayments and denials identification and collections whether you DIY or we do it for you. 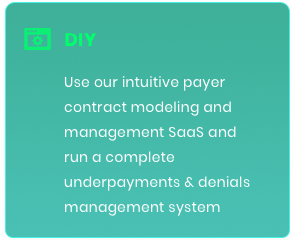 Simple yet powerful contract modeling and management SaaS that works with any HIS. 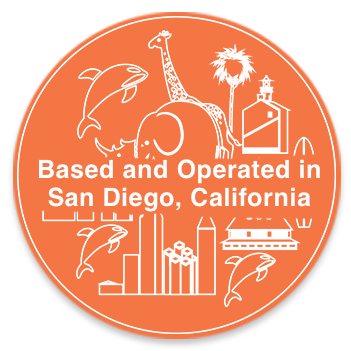 Revenue Masters is operated and serviced in San Diego, California. 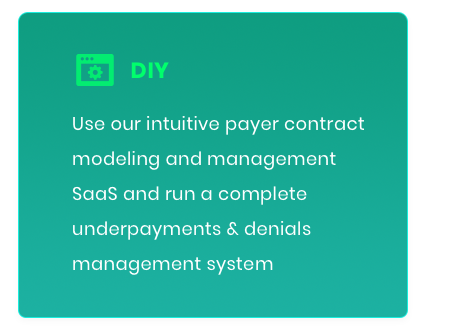 Underpayments and Denials Management Simplified. 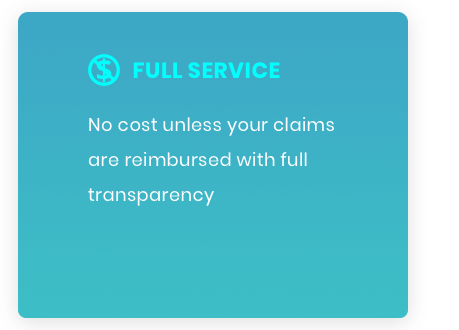 We believe that providers deserve to be paid every penny earned and due according to their payer contracts. Our mission is to simplify this process. 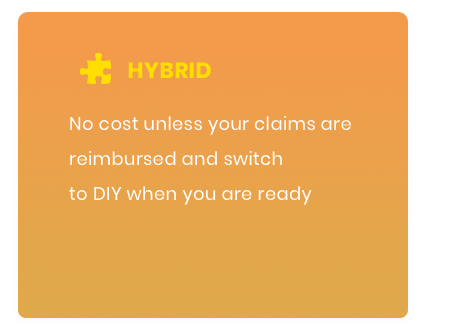 By delivering the most advanced healthcare contract management platform in the industry with integrated payment recovery, 100 percent claims collections across all payers is possible. We offer payer contract modeling and management as a service. We can model your payer contracts with our turnkey, user-friendly cloud software at a fraction of the competitors' prices. Boost your net patient revenue by identifying and overturning underpayments and wrongful healthcare denials. Our payment review and recovery services help improve revenue cycle management operations, helping your team achieve optimal revenue cycle performance with a monthly summary that provides a detailed analysis of payer activity, source reasons for underpayments and denials recommendations to prevent future cash loss. The RM-API powers your current technology with the contract management and modeling functionality and benefits your clients have been asking for. Once your client's payer contracts and data tables have been provided, contracts are modeled quickly and easily into the RM software for ongoing management. Healthcare revenue cycle is composed by different administrative and clinical functions associated with claims processing, payment, and revenue generation. The process includes identification, management, and collection of patient service revenue. Revenue Masters plays a key role in a variety of aspects of your revenue cycle, with our specialty being contract management. We offer a simple-to-operate, advanced medical revenue cycle contract management platform that seamlessly integrates revenue recovery workflows to enable 100 percent collections across all payers. 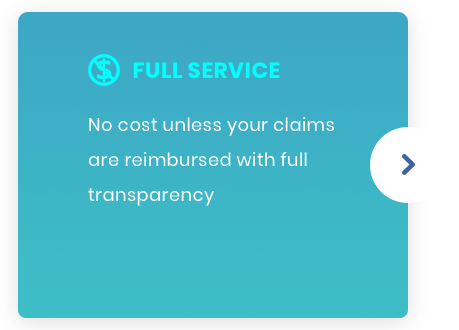 Our Contract Management solutions simplify identification of wrongful underpayments and denials to then help you overturn them and increase your net patient revenue. Our software works with any HIS system, such as MEDITECH, ACOM Health, McKesson, CPSI, Epic Systems Corporation, Netsmart Technologies, Cerner Corporation, MEDHOST, and more! Payment Review and Recovery Services through Powerful Contract Management Software to enable 100% collections across all payers. Revenue Masters Payment Recovery Services help healthcare providers improve their Revenue Cycle Management operations. We use our powerful contract modeling software, the RMReimbursement Maximizer, to model your contracts and then audit and collect on all commercial managed care “zero-balance” claims. Along with payment variance audit and recovery, we also provide a monthly summary that includes a detailed analysis of payer activity, source reasons for underpayments and denials, and recommendations to stop future cash loss. Our Payment Review and Recovery Services require no upfront setup costs or capital, and feature a contingency fee pricing strategy based entirely upon the successful recovery of unpaid claims. Your success is our success. If you don’t get paid...We don’t get paid. We added contract management onto our existing system. 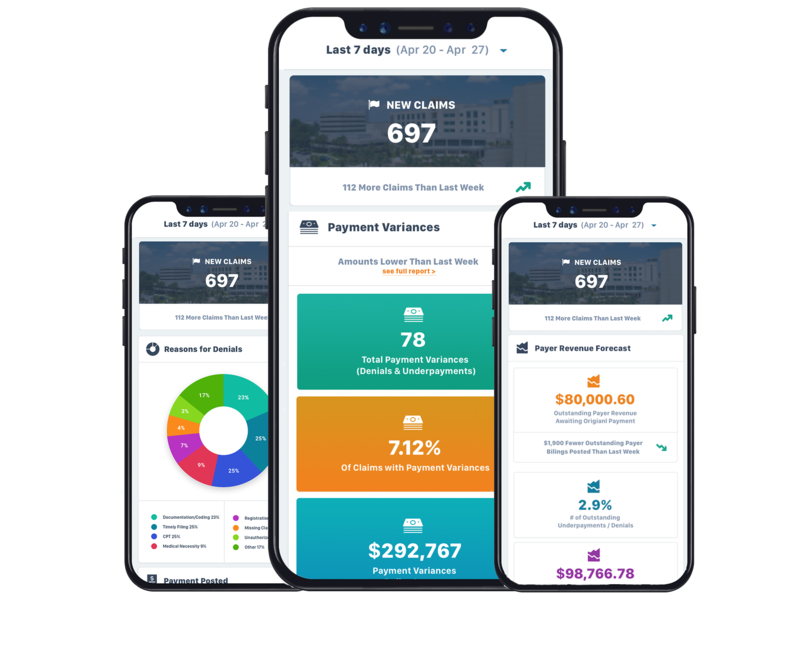 The executive dashboard includes status and charts with the complete revenue cycle process in real-time, this helps us better visualize accounts and items that need attention. We are able to model various rate and term scenarios for better contract negotiations and improved financial performance. It saves us countless hours and we have the peace of mind that we are working our claims according to the complicated payer contracts. 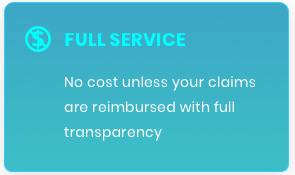 We chose the Revenue Masters system for its ability to deliver accurate and on-demand reports to help us quickly resolve denials. We had specific reporting requirements that our current denials and patient accounting systems couldn't handle, so we spent lots of time running multiple reports and merging data to obtain the information we needed. The Revenue Masters system takes care of that for us. Learn how Revenue Masters can increase your net patient revenue by 7-11% or more.